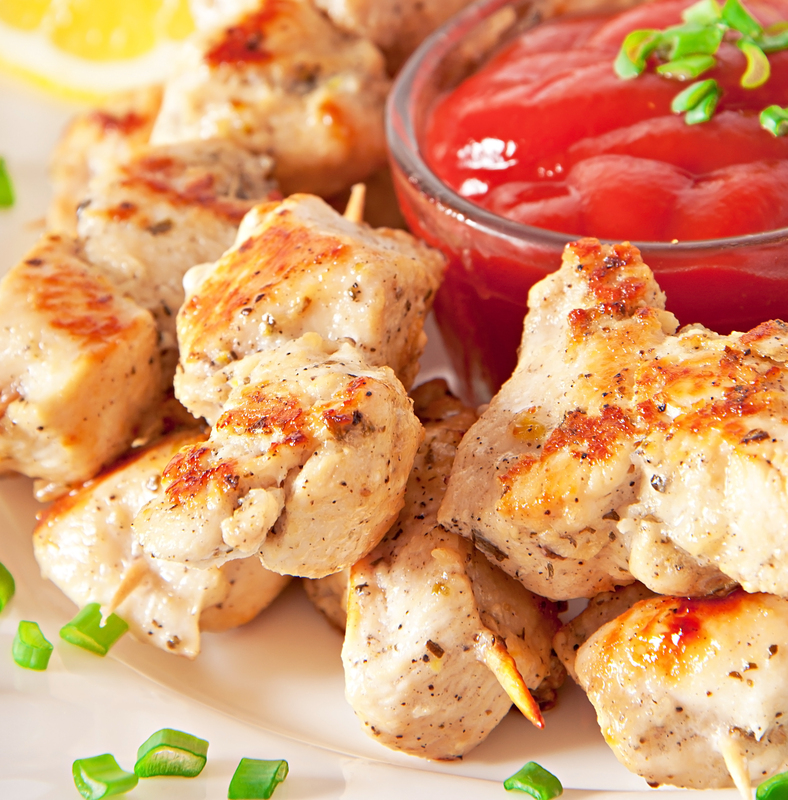 This simple chicken marinade recipe makes for a tasty meal in just a matter of minutes! 1.) Empty one pouch of Massel Concentrated Liquid Stock into a tray. 2.) Add the same amount of your favorite white wine. 3.) Place your chicken breast into the mixture. 4.) Leave for 2-5 minutes depending on how strong you like our marinade.